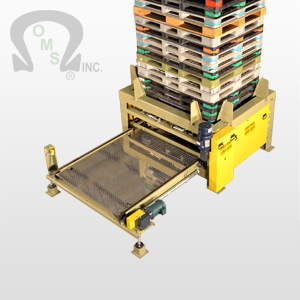 CONVEYORS - Air Conveyor Systems - OMS Inc.
O.M.S. offers a patented “sanitary” Air Conveying System. 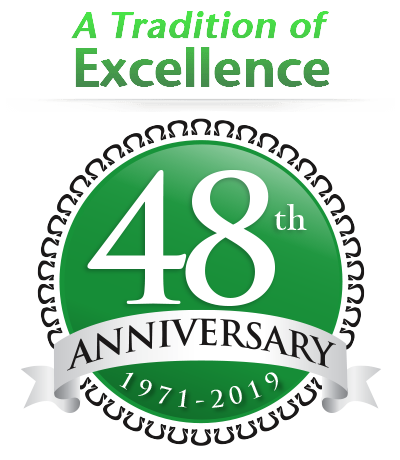 Our patented “sanitary” approach air conveying is derived from our premeditated criteria to avoid the possibility of debris (contaminants) from entering the bottle spout and/or contacting the spout area. To eliminate or at least minimize this possibility, the O.M.S. design directs the conveying air at the shoulder of the bottle, away and below the spout. 2, 3, 4, 6 & 12 lane routing Diverter and Combiner Systems. Push button rapid two size neck ring change over. Push button or hand crank two axis bottle guide change over.